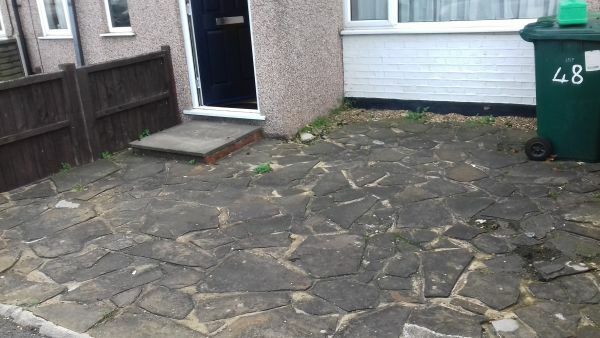 It had been a long time since this driveway was cleaned and the owner of the property wanted it looking cleaner for the upcoming year . 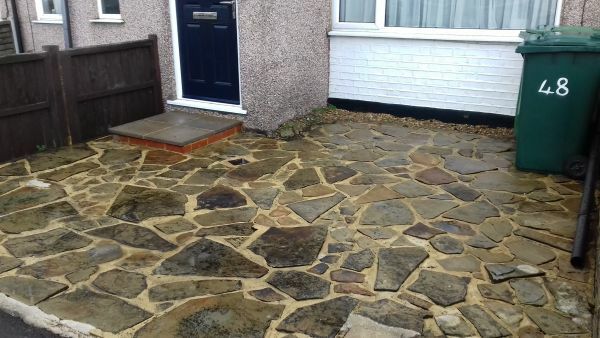 We gave the crazy paving a good and professional clean . As you can see its looking better than it did before .